Alloying gold for jewelry. More then you wanted to know. 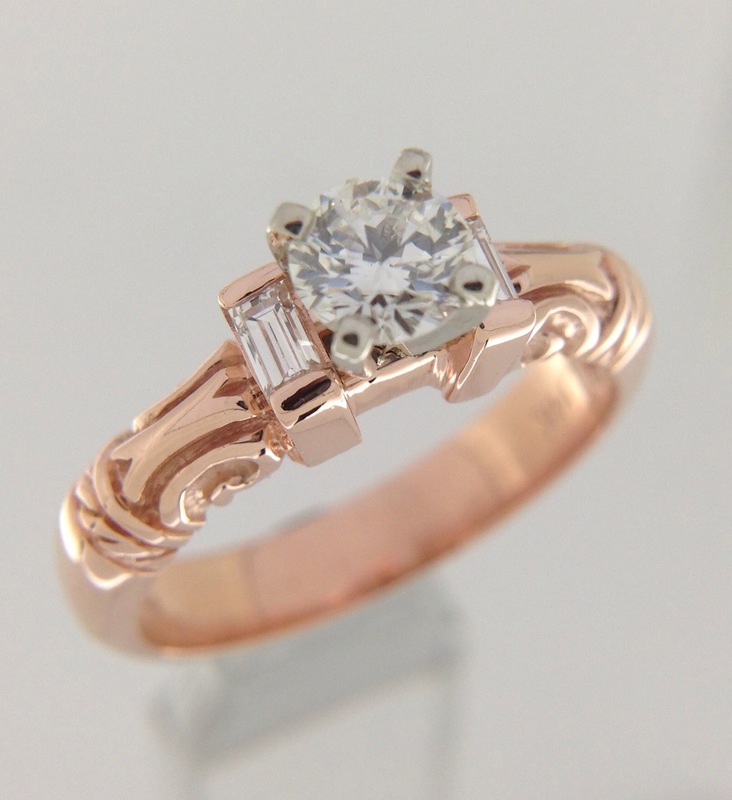 This custom 14k pink gold engagement ring that we made gets it beautiful rosy color from almost a 1/3 copper content in the alloy. 24 karat gold is pure. (99.9%). Jewelry is mainly alloyed to 18k (75.0%), 14k(58.5%) and 10k (41.7%). In the Middle East and India you may see high karats like 21k. In Great Britain you may see 9k. Jewelry can be stamped as karat or expressed as a percentage. If you had 12k gold, you would have half gold, half other metal. (12 is half of 24). 18 is 75% of 24. 14 karat gold is 14 parts gold 10 parts something else. 10k is 10/24ths gold. It is all relative to a number system of parts of 24. 14 karat gold, regardless of it’s color is about 58.3-58.5% gold. The remaining percentage, is other metals that change the color, melting temperature, hardness, malleability and other characteristics of gold. A typical yellow gold alloy today would consist of gold (58%), silver (25%) and copper (17%). In Europe, older pieces of jewelry often have a slight rosier color. Their “recipe” for 14 karat yellow gold had a slightly higher copper content and lower silver content then most modern alloys giving them a pinker hue. 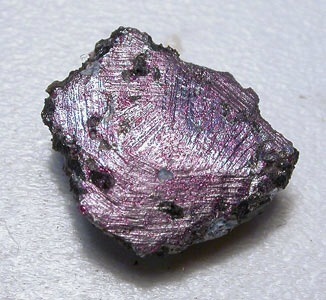 If you were alloy gold with aluminum, you would get a purple colored metal that is brittle. Before World War II jewelers worked primarily in gold, silver and platinum. But during the war, the US government declared platinum a strategic metal and banned it for civilian use. 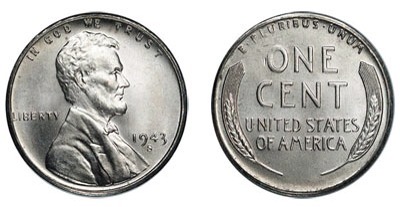 Copper was also needed for the war effort so the US mint used steel to coin the pennies in 1943. So Jewelers, stuck without a durable white metal, alloyed gold with nickel to “bleach” out the golden yellow metal. That alloy does have a nice white appearance, however, it is not ideal to work with. It takes the whiteness of nickel but also takes the hardness of nickel, reducing the workability of the metal. Today’s typical white gold alloy still contains nickel, but just a lower percentage. The common white gold alloy today has better malleability, a lower melting temperature for improved casting and is much softer then the high nickel alloy. However, as a draw back, the modern mixture is not very white. White gold jewelry today is often rhodium plated to brighten it up. Rhodium is in the platinum family of metals. Rhodium plating is fairly durable. 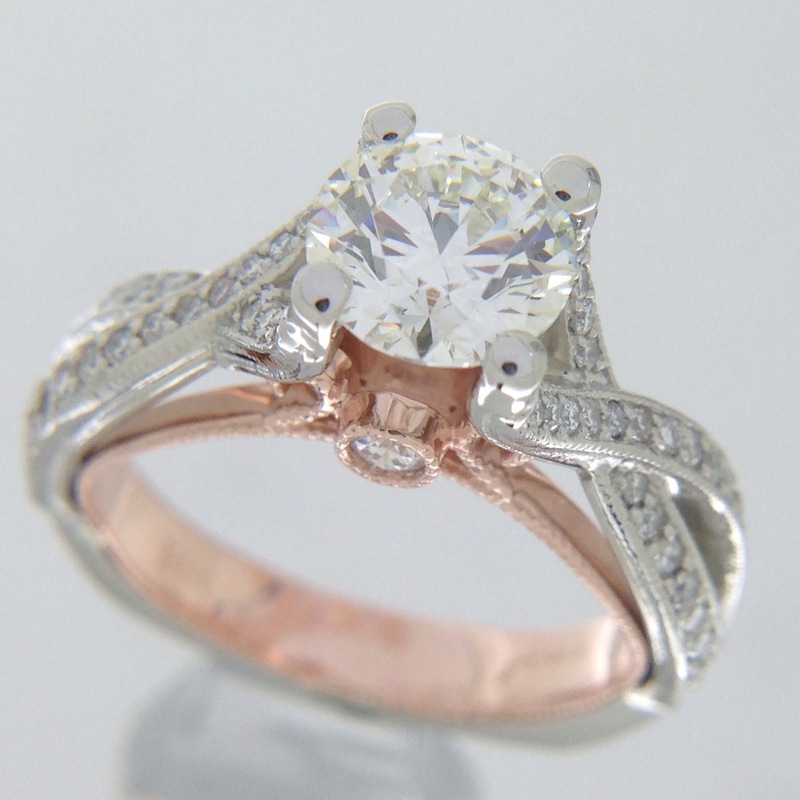 Jewelry can be refinished and replated with rhodium to freshen it up. 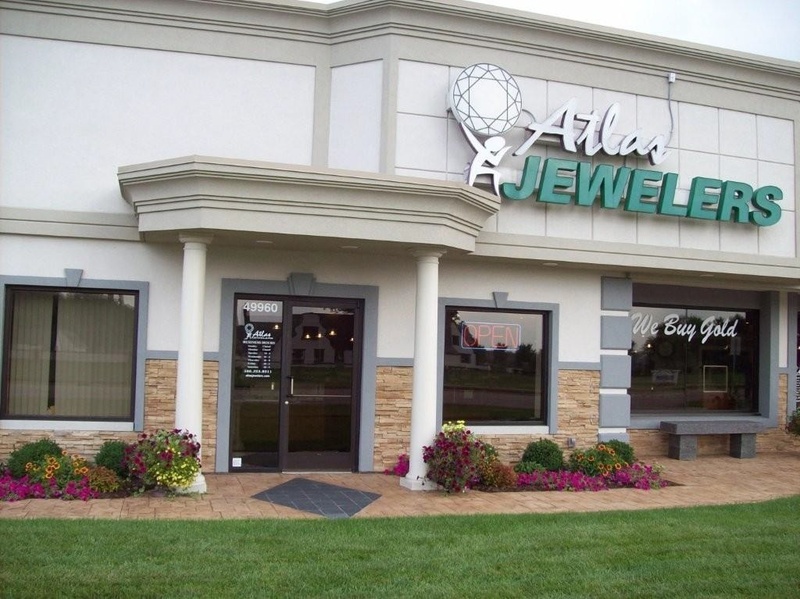 Here at Atlas jewelers, we do our own casting. We chose a nickel/palladium white gold alloy that is white enough to not need rhodium plating. It is a bit harder to set stones, has a slight higher melting temperature and costs a little bit more, but the results for the wearer is superior.